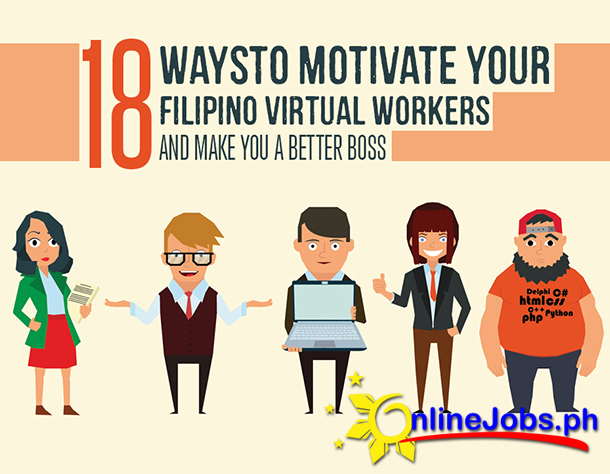 Hire a creative Filipino to write your ebook for as little as $550 a month. I'm a Virtual Assistant with an experience of one (1) year and four (4) months. and currently looking for a job that will best suit my skills, challenging, and looking forward to honing my craft. Write articles of any topics, proofreads works with less to no grammatical errors. A reliable virtual assistant. Good in writing and can work with less supervision. In September 2016, I set up Badrabbit Online Brand Consultancy Co. with my colleagues. We produce and manage online content for our clients. I lead a team of writers, editors, a graphic designer, and an IT specialist. I am here to help you grow your businesses, and develop long term working relationships. I can do things and make things happen. I absorb information and instructions quickly and implement them with quality. I've experience rewriting articles and summarizing ebooks in a website that helps companies and individuals. I know how to use basic MS Office applications. I'm attentive, keen, and goal-oriented. I can work well even with little supervision. I want a stable job that could help me grow and where I can also be of help. 7 years in online freelance writing and editing. I am a writer with more than 20 years of experience in freelancing. I started in 1988 as a freelance article and short story contributor for local magazines. In 2010, I started freelancing online via freelancer.com. I do articles (on any subject), web contents, essays, product and website reviews and eBooks. I am a professional virtual assistant, proofreader, content writer, and data analyst/ researcher. I am skilled with the Microsoft Office suite, and I have experience with administrative tasks such as recording minutes of meetings, project management and proposal writing. Virtual Assistant. Content Writer. SEO Article Writer. Editor. The beginning is always the toughest part, but all experts were once beginners. I started monetizing my writing skills year 2018. Until now, I'm in a constant journey of improving myself especially the gift of writing. Writing in passion, Automotive Specialist in profession. I have 4 years experience of professional writing in various local magazines during my college days. I have a demonstrated history of working in the Government, Business, Development & Humanitarian sectors in a variety of Technical, Management and Administrative roles which contributed to successful programs of national and global significance. I am a Certified Professional Online Writer and Editor, with four years of experiences. I have completed Freelance Online Writing Course and a member of the International Association of Professional Writers and Editors. I have been freelance writing for about 8 years for different companies and various topics including but not limited to healthcare, education, travel, food industry, beauty and hair salons, real estate, insurance, and so many more. as a vendor or as an affiliate? 3 years Working Online in Odesk/UpWork with different skills such as a Virtual Assistant, Data Entry, SMM.